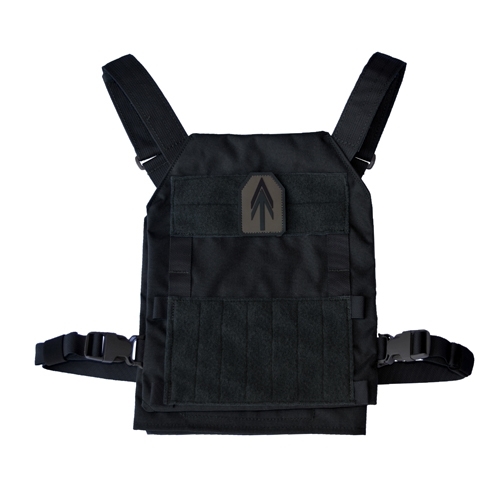 The AT Armor ASR (Active Shooter Response) Carrier is a scalable, modular plate carrier system designed for fast deployment and is fully adjustable for long-duration wear. 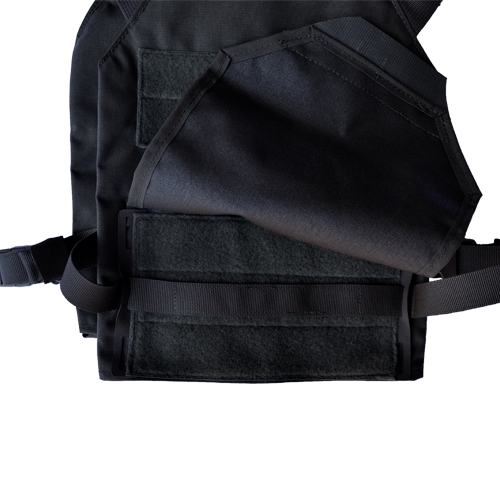 This proprietary plate carrier is adjustable across a full range of officer body types and is the perfect solution for departments that require multiple officers to use or share standard sized carriers in equipment pools. 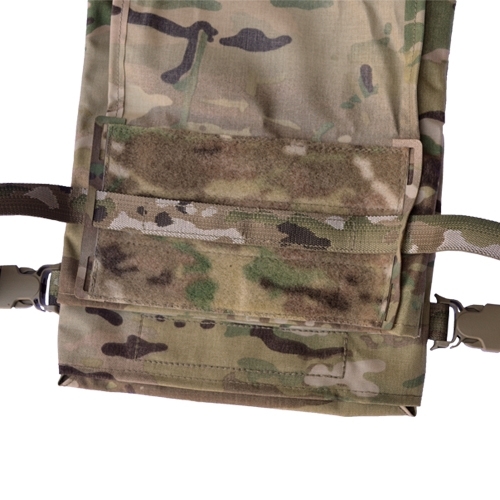 The unique attachment system offers multiple anchor points so that officers can tighten or loosen the carrier very quickly, and set the low/mid/high mount points to account for equipment needs placement and personal fit preference. Sizing: The ASRC is available in two carrier sizes (SM/MD and LG/XL) which fit standard SAPI Small - XL as well as any 10x12 armor plates. 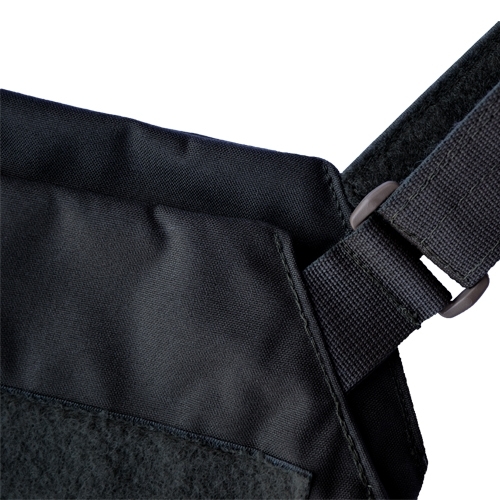 Material: High-end 500-denier cordura with soil resistant finish. 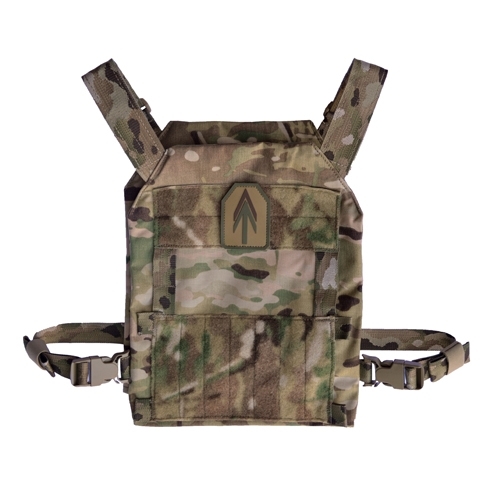 Colors: Black, Ranger Green, Multicam, Coyote Brown. 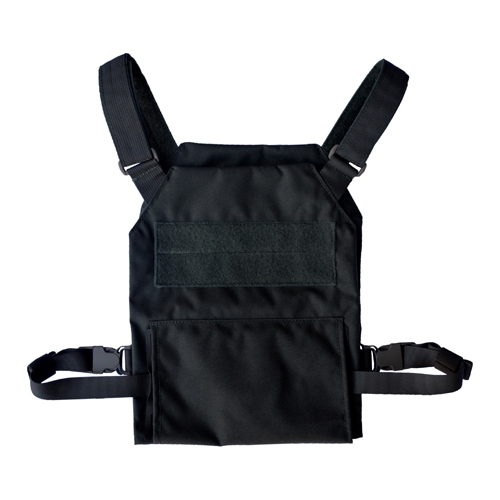 Carrier only - this item affords no ballistic protection. 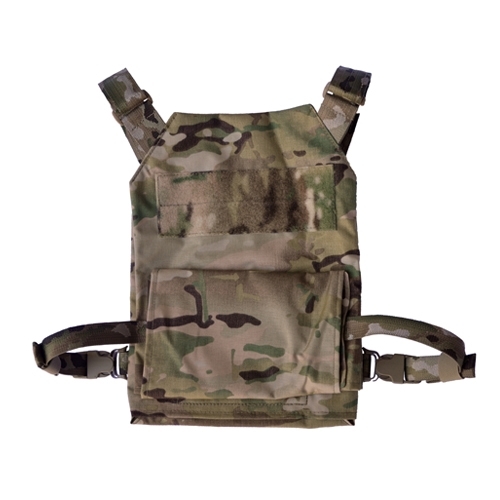 Please shop our selection of AT Armor and Hesco plates to complete your armor package.